Established since January 2009, the society provides a multidisciplinary forum for engineers, scientists and clinicians who are interested in employing new technologies for physical, psychological, cognitive, and social rehabilitation applications. The purpose of the society is to facilitate interaction between the communities interested in the field in order to: promote discussion, facilitate standardization, create opportunities for collaboration, represent the virtual rehabilitation community and provide recognition for excellence. 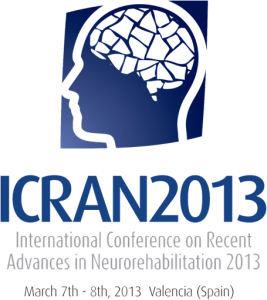 Initial membership of the Society was comprised from regular attendees at two conference series ICVR (International Conference on Virtual Rehabilitation) and ICDVRAT (International Conference on Disability Virtual Reality and Associated Technologies) but its membership has now expanded much wider than this both in its membership and in its affiliations with other conferences (ICRAN, ITAG, Laval Virtual, icSPORTS 2016, NEUROTECHNIX 2016) and organisations (IISART, IFRH). 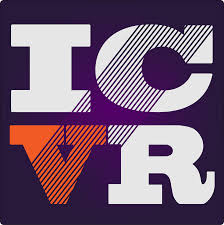 The Society meets physically each year at one of its sponsored conferences ICDVRAT and ICVR which are held in alternate years. The Society website aims to provide a virtual meeting place and source of information for everyone interested in the virtual rehabilitation field and the technologies associated with this. The Society is run by members for its members – the more members it has, the more it can grow and the more vibrant the community can become. So visit the membership page and see how to join us.